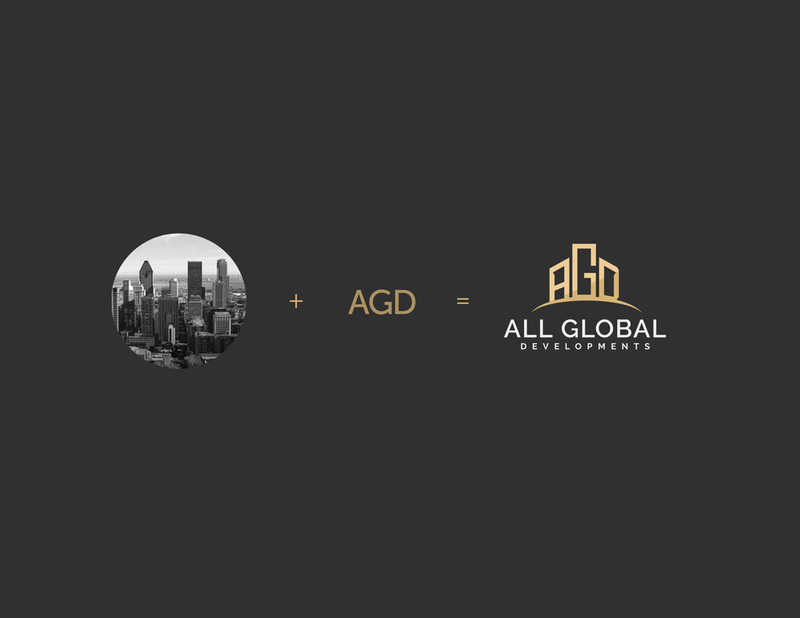 All Global Developments is a New Zealand based property development company that caters both up-level commercial and residential markets. 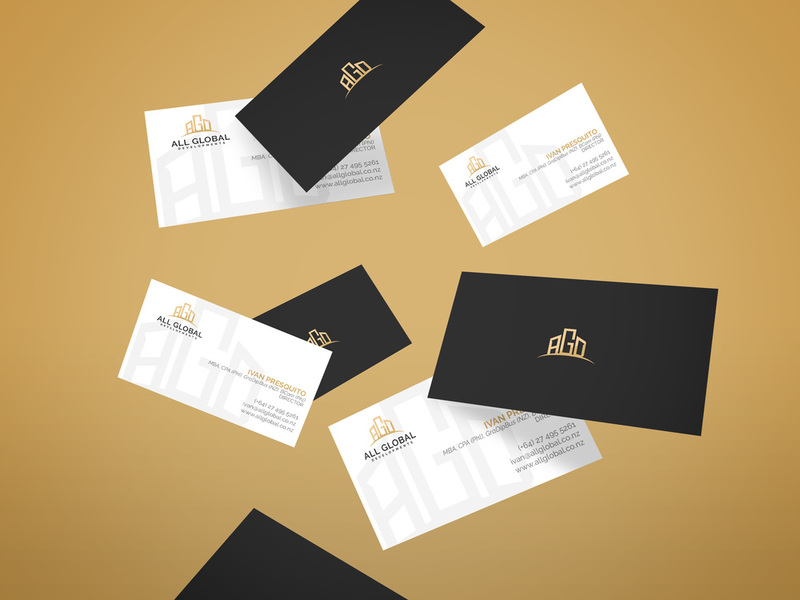 The idea for this logo is to have a neat, simple, elegant, hi-end and stylish look. 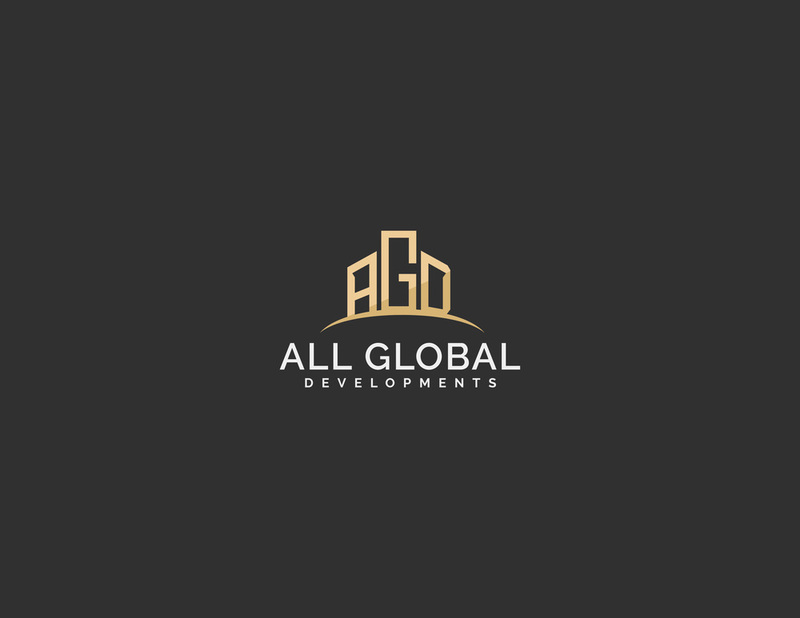 We apply the color of gold to symbolize the luxurious feel of the logo and for the inspiration, we combined the initials of the company and buildings as a symbol of what the company caters.